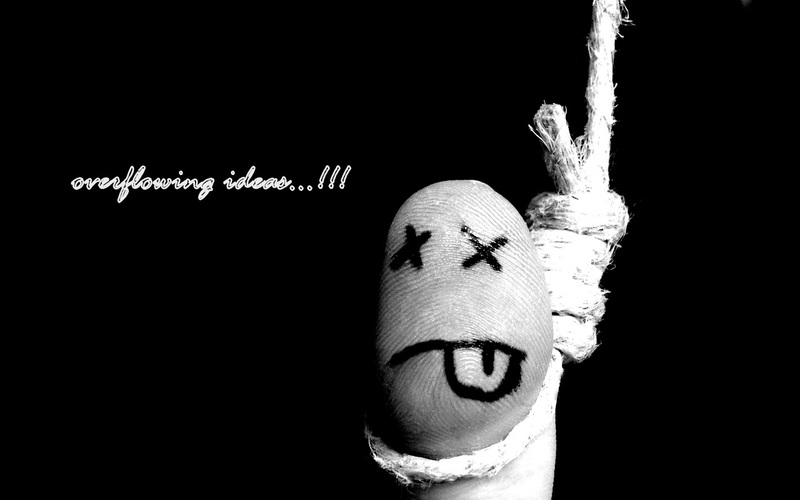 e2w8YmV39BFpyHtPtwUJvswNIWk Overflowing Ideas..: When I think to Suicide..
Do you know why do people commit suicide ?? well, there can be various reason behind this. They can be lost respect, failure in education, lost love, and the most popular nothing to look forward to. Reasons can be several. The reason can be even a big single or collections of little ones.